Your home may be your sanctuary, your castle and often your largest investment, however all too often its true beauty isn’t fully realised. Whether you have clear vision of your dream home or need help to uncover it. 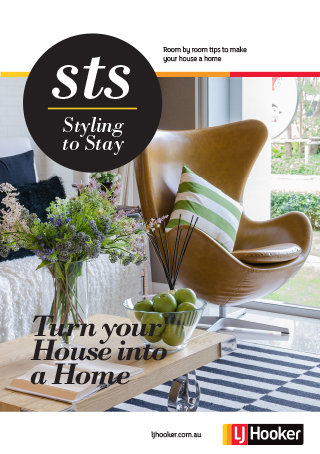 This simple room by room styling guide will help you easily and economically rework your home to create spaces that are beautifully styled and suited to your needs and lifestyle. This information packed eBook will help owners and renters transform the front of their home and the entrance, create a welcoming and comfortable kitchen, transform their living room into a haven, save space with functional storage solutions and add interest and elegance to their bathroom and bedroom and finally spruce up the garden.